This morning I was down at the Nasdaq Marketsite chatting with Frances Horodelski on Business News Network about U.S. Interest rates and Large-cap stocks. 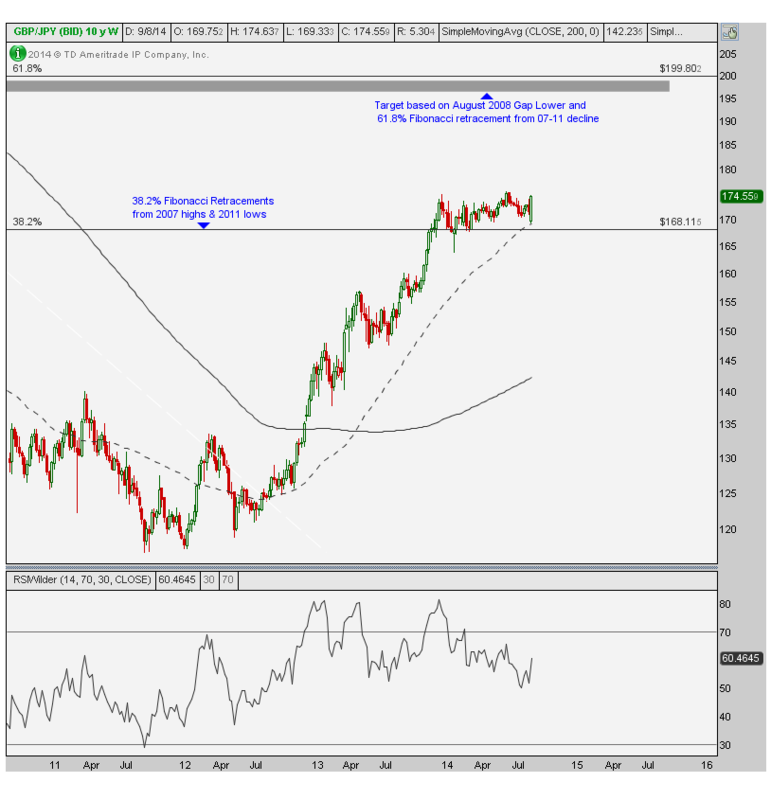 We’re also looking at this multi-month consolidation in Apple within the context of a longer-term uptrend in the stock. We are looking for a decisive break in order to have any sort of conviction on the direction of the next move. We remain patient until then. 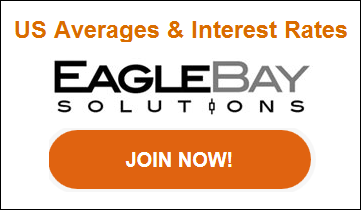 As we’ve rolled out each of our new packages delivered by Eagle Bay Solutions, I’ve tried to show some examples of what our members receive on a weekly basis. Now that we officially have 3 products available, I want to share some of the more interesting developments across the intermarket complex. 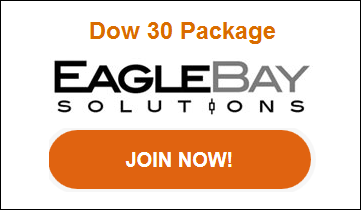 The first one comes from our US Averages & Interest Rates product, the next comes from our Dow 30 and the last two come from our Commodities and Currencies package, all of which were delivered to Eagle Bay Solutions Members this week. Remember that each package comes with multi-timeframe analysis of each market with momentum readings, trend and pattern recognition, Fibonacci projections, sentiment and seasonality when applicable, support and resistance levels and most importantly risk management procedures that come along with our targets. The first chart from our US Averages & Interest Rates package is the S&P500 on a daily timeframe. With September historically the worst month for the S&P500, we know this is seasonally a negative time of the year. 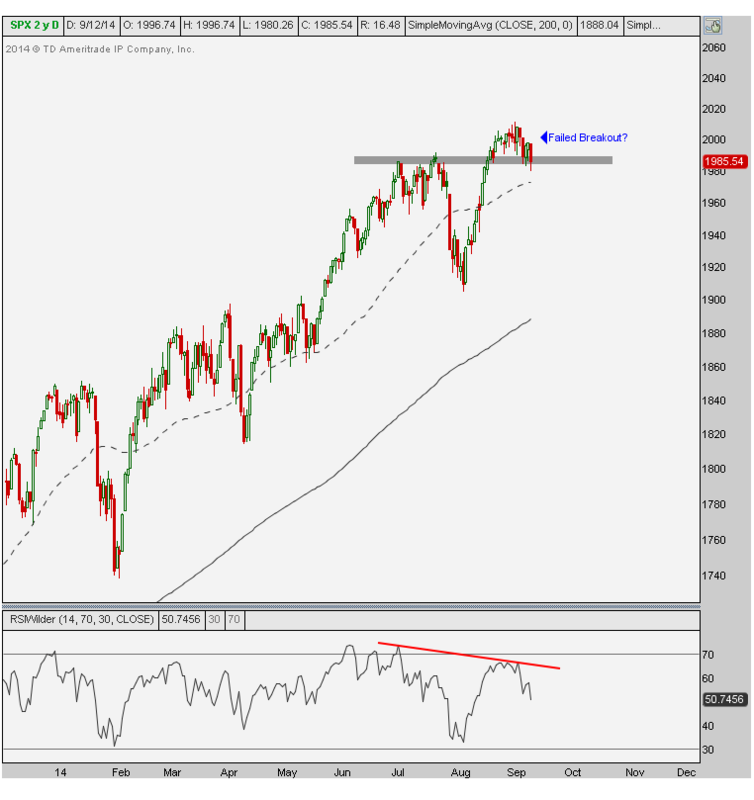 Short-term the S&P500 is potentially putting in a failed breakout. The old saying is that ‘from false moves come fast moves in the opposite direction’. These failed moves can be even more disastrous when they take place in “slow weeks” such as what we had the week before Labor Day. The bearish divergence in momentum is further evidence of this bearish possibility. Price is the only thing that pays, so until that gray shaded area is broken to the downside confirming this short-term bearish thesis, there is no reason to be overly concerned. But if we break 1985 to the downside, a short with a buy stop back above the shaded area would be a good risk/reward over the short-term. The first downside target upon a break would be near the August lows of 1905. But as long as prices hold above those July resistance levels, the bulls are still fine. 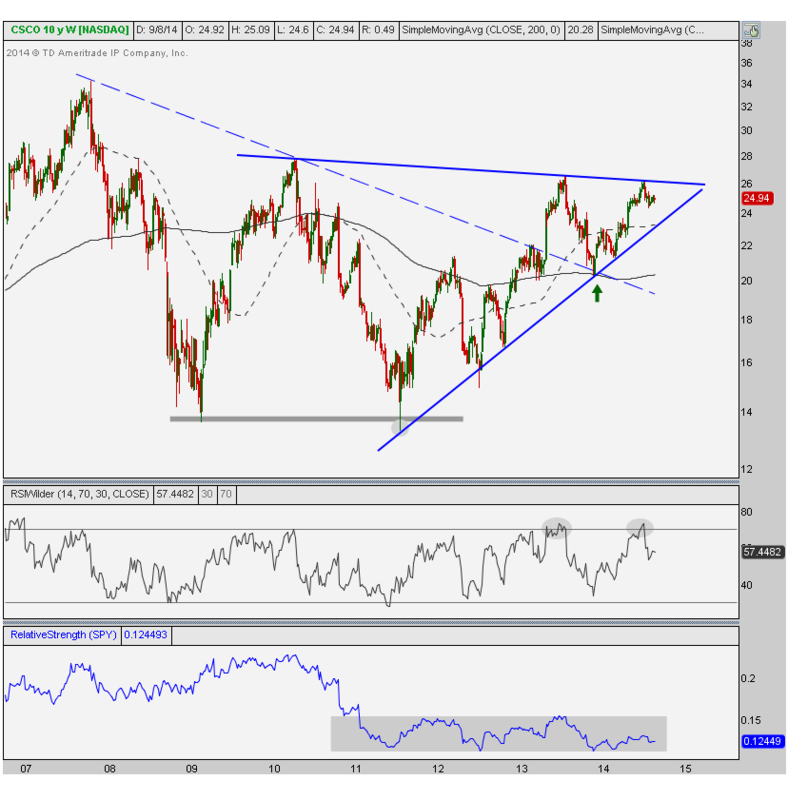 Structurally, CSCO finds itself approaching the apex of these two converging trendlines. A breakout above this downtrend line from the 2010 highs would be extremely positive as momentum remains in a bullish range. Relative strength isn’t telling us much as it is still stuck in this range since 2011. I would be a better buyer down near 23 with a stop below the uptrend line and 50-week moving average. I would also be buying a weekly close above the July highs. This could be a very powerful breakout based on the size of this multi-year consolidation. As we move on to our Commodities and Currencies package, I just want to reiterate what a huge advantage it is to analyze and trade multiple asset classes. There are so many more uncorrelated opportunities outside of US equities, that it would simply be lazy of us not to look outside of America. 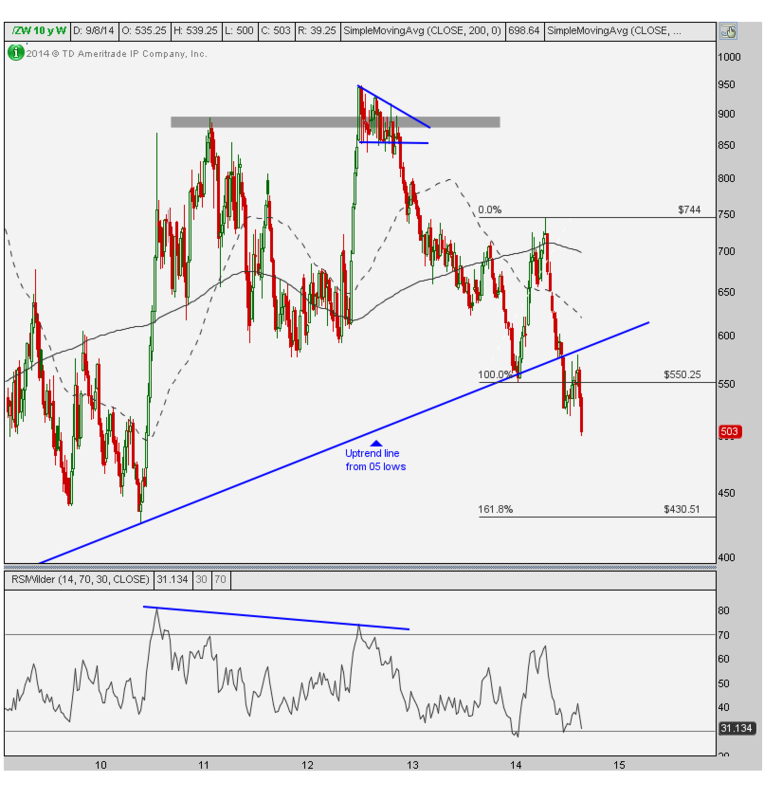 After breaking down below a key uptrend line from 2005, Wheat bounced and successfully retested that resistance from prior support. This suggests lower prices are likely with the next target down near 430 which represents the 161.8% Fibonacci extension from the rally earlier this year. Momentum in a bearish range helps confirm this. I would keep a stop above the broken uptrend line currently near 583. Although this is seasonally the best time of the year for Wheat and Sentiment is at extreme bearish levels, the weekly chart suggests either staying away or staying short. There are no short cuts in this business. The only way to consistently find risk/reward opportunities skewed in your favor is simply to do the homework. There is no holy grail or magic filter that will spit out a list of tickers to trade. You have to put in the time. That’s where I come in. I’m doing this on a day-to-day basis anyway for our Managed Assets platform, so I am offering to deliver my “homework” on a weekly basis to Members of Eagle Bay Solutions. Our goal is to provide our members with the same level of research that we already apply each day to markets around the world. Once the analysis is delivered, our members can then make decisions based on their own personal risk parameters and time horizons. I’ve received incredible feedback from you guys and I want you to know how much I appreciate it. I put in a lot of hard work in my analysis everyday, so it’s nice to see our members taking advantage of it and going out of their way to tell me. It really means a lot.